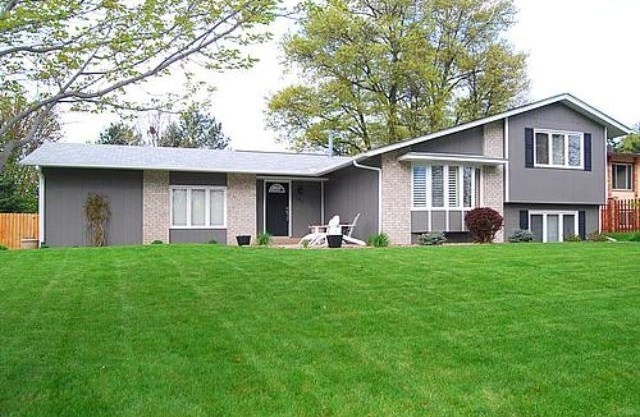 This Multi-Split-Level home is in a prime Shoreview MN location at 4685 Chandler Road. 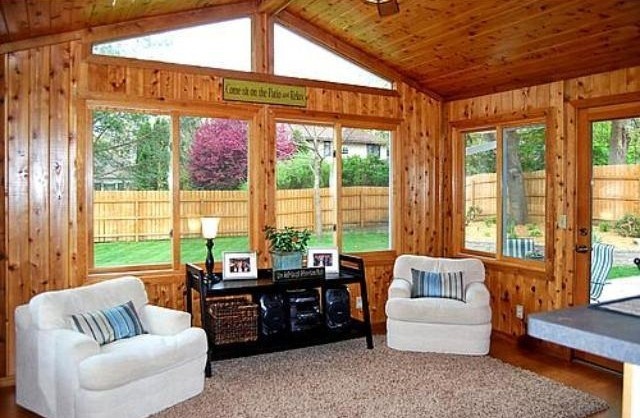 It has 3 bedrooms, 3 bathrooms, and 2,188-square-feet of space. The three bathrooms have recently been remodeled. Beautifully updated and lovingly cared for, this home was built in 1978 and it has a spacious kitchen with updated appliances. 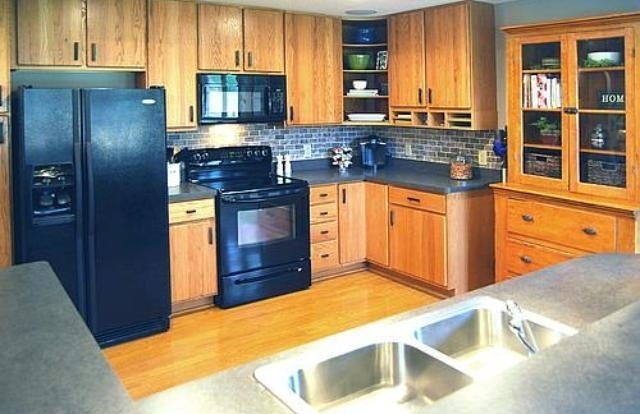 It is situated in a place where you can walk to the Shoreview Community Center, parks, lakes, shopping and more. Hang out in the cozy all-weather porch and watch the seasons change in the large, newly landscaped and entirely fenced-in backyard. This Shoreview MN home can be yours for $300,000!